The term “energy infrastructure” has found its way into the headlines recently, spurred in part by President Donald Trump’s executive orders to advance the long-delayed Keystone XL and Dakota Access oil and gas pipelines. On January 24, U.S. Senate Minority Leader Chuck Schumer (D-NY), U.S. Senator Patrick Leahy (D-VT) and U.S. Senator Bernie Sanders (I-VT) also unveiled a $1 trillion infrastructure package that contains $100 billion for “energy infrastructure” projects. A 2016 survey of American voters even found that 80 percent support increased energy infrastructure. So what, exactly, is energy infrastructure? Is it limited to pipelines? Power plants? As far back as 2001, the National Energy Technology Laboratory at the U.S. Department of Energy released a report touting the need to improve America’s aging “energy infrastructure.” In it, they provide a glimpse of needed improvements to a number of important development, delivery, refining and technology components that are still vital today. Fifteen years later, the challenges facing this infrastructure remain. President Trump’s executive orders on the pipelines are a welcome signal that his administration is willing to address this aging infrastructure, as is his stated commitment to investing in America’s roads, bridges and rail network. Energy Tomorrow’s Mark Green recently wrote of the impact our energy infrastructure has on our economy. Green shared a chart showing that, on average, the average price of electricity in New England over the past five Januarys has been 5-8 cents higher per kilowatt hour than the national average. This shows a direct connection between energy infrastructure and consumer energy costs. As one former Army Major General points out, it impacts more than our economy, citing the president’s recent orders and their impact on our national security. “I wish that all Americans will understand the importance of the new president's order expediting critical infrastructure projects that sends a message that America is open for business,” said Gary Wattnem, Major General, USA (ret)., the Iowa chairman of Vets4Energy. Vets4Energy is a national organization of veterans who advocate for policies increasing the country’s energy independence. “Harnessing our own energy resources puts Americans to work, provides an economic engine for the economy and adds to our national security,” added Wattnem. 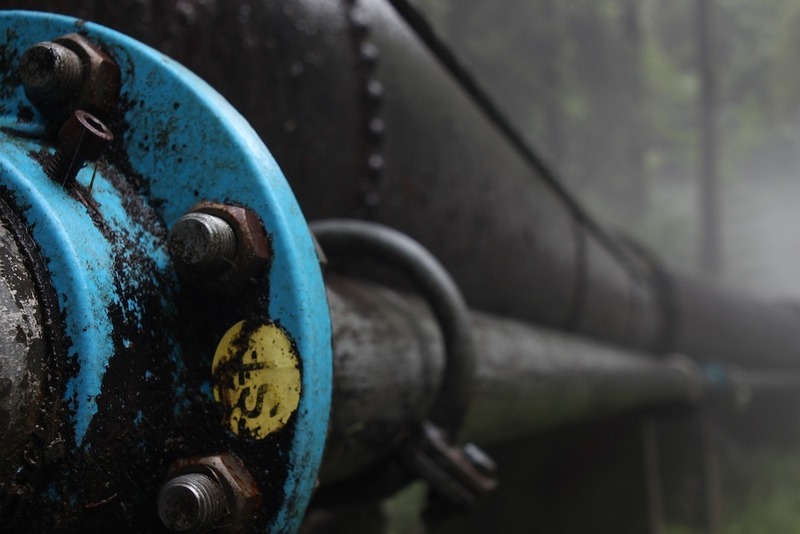 Beyond the pipelines, what is the solution to addressing our energy infrastructure challenges? Thank you for signing up for Transportation Infrastructure News Daily Alerts! Please select the organizations you wish to subscribe to.